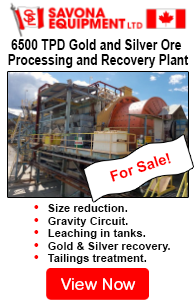 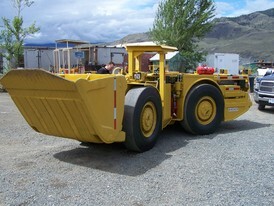 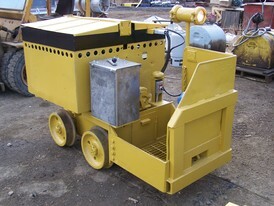 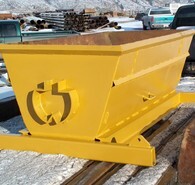 Savona Equipment is a mine cart supplier worldwide. 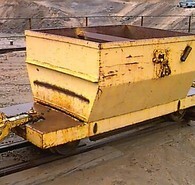 The minecart or mine cart (also known as a mine trolley) is a type of rolling stock found on a mine railway, used for moving ore and materials procured in the process of traditional mining. 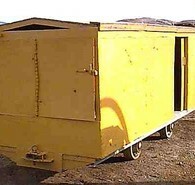 Our minecarts range in size and usage, and are commonly made of steel for hauling ore. We also have mine cart parts for sale but they are subject to availability. 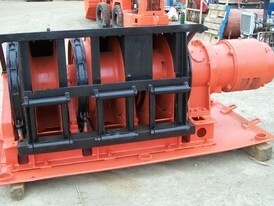 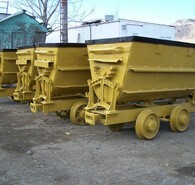 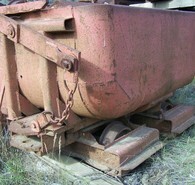 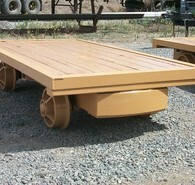 Please contact us and request the mine trolley to meet your requirements.